One of the most iconic ways to experience Ho Chi Minh City and other parts of Vietnam is often times by boat. Here in Ho Chi Minh City, we set sail with the team behind Bonsai Cruise. 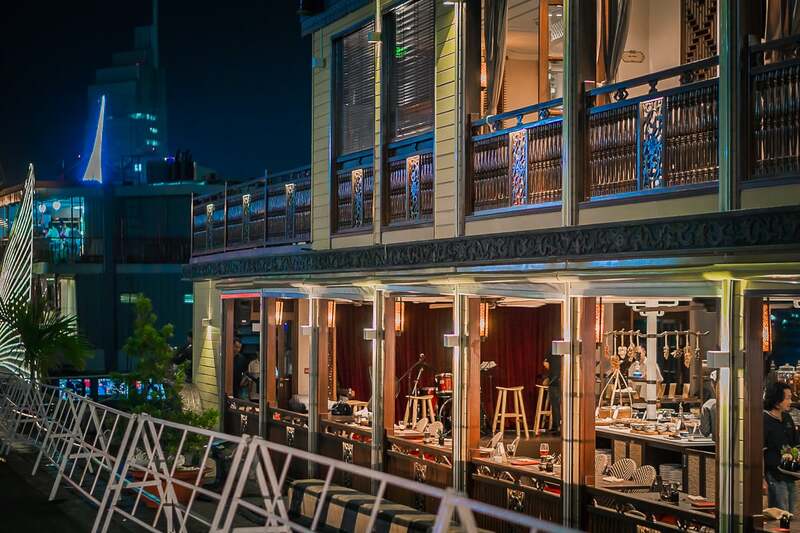 Setback last year by a damaging accident to its flagship, the company has revitalized the experience by offering a new Indochine experience with a twist. The boat itself is a three-level masterpiece, designed and built with local expertise and materials. It boasts a terrace and unobstructed views of the river and skyline. 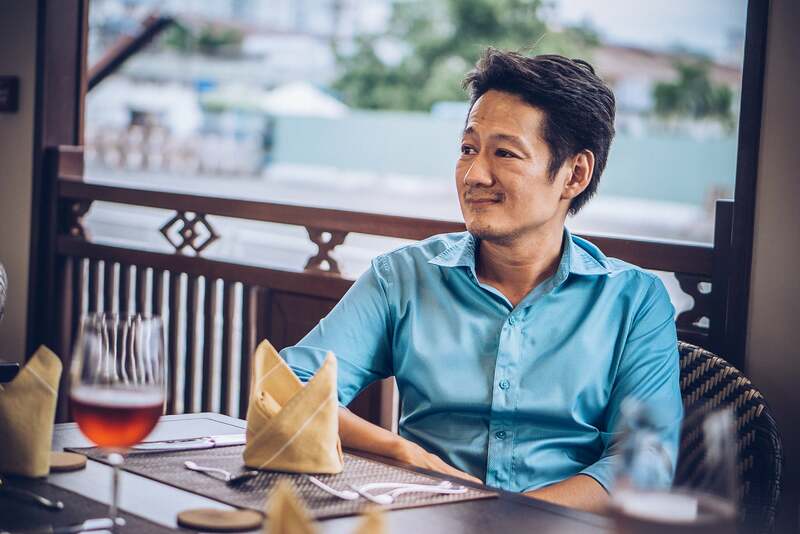 We met with one of their team members, Joshua Lee, to learn about his perspective of the future of Vietnam’s development along the Saigon river, and what’s next for the emerging Vietnam travel brand. The audio, visual and events industry was going stale back in Malaysia and Singapore ten years ago. I was given the opportunity to relocate and develop the industry in either Cambodia, Vietnam, China or India. I ended up choosing Vietnam based on the developmental potential that the country has, and the room for me to achieve personal milestones. That’s a tricky question to answer, since I never had any intention of being in the travel industry at all. The whole of my career was centered around the audio and visual industry, and helping out at Bonsai was an unexpected turn of events that led me to where I am right now. I guess it boils down to the roots of my most valued skill set; communications. Being able to speak more than six languages and blending in with different crowds helps a lot, so changing jobs on the fly is easy. What’s the future of the Saigon river? Things are changing fast on the Saigon river. It used to be so different when I first came to Ho Chi Minh City nine years back. There have been clean ups, upgrades to the river banks, mini parks, significant development and more river transport is now being used. These things will push the Saigon river forward to become prime property. It’s only a matter of time now. The skyline along the river will definitely change again within the next few years as more properties sprout up, pushing away remnants of the old, the Indochina era. 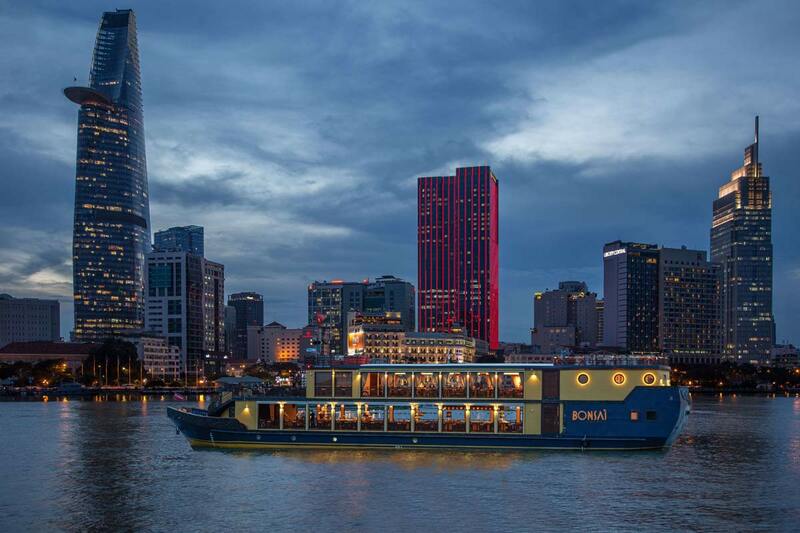 Why are boat cruises so popular in Ho Chi Minh City? For tourists and business visitors alike it is a must do and see attraction. 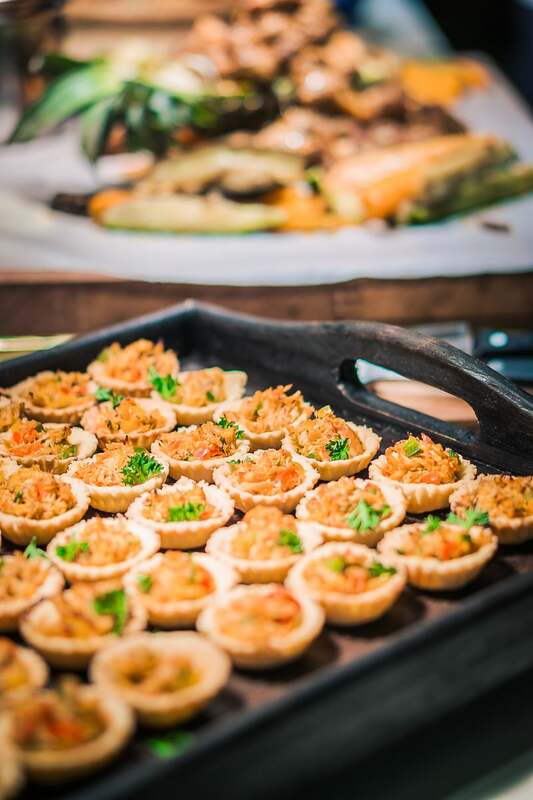 Ho Chi Minh City pulses with life and brings the best of food and entertainment to Vietnam. The river cruises feature the full glory, as the boat basks in the city’s neon glow while cruising down the river. Bonsai further strengthens this by recreating classic Indochine with a twist. It is a story that you have to experience. Who’s the team behind Bonsai Cruise? Bonsai Legacy was founded by Miss Ines Ernest, who has years of valuable experience in the hospitality and tourism industry, both locally and overseas. Mr. Thomas Peters is an avid sailor with a rich history of building and managing cruises in Vietnam, and Miss Aline Ho, is the designer who has already worked with a few other cruise boats in Halong Bay. Who are the people going on cruises in Ho Chi Minh City? 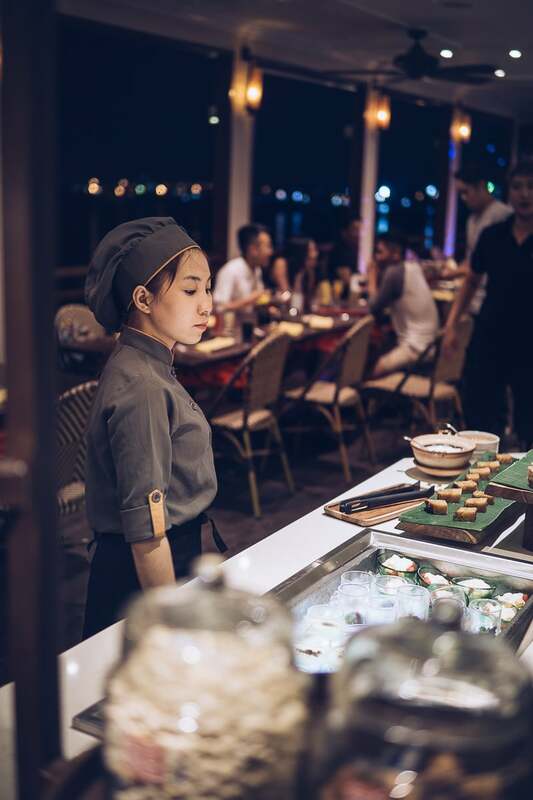 Bonsai’s customers are mainly multinational corporate companies, study groups to Vietnam and people visiting for incentive trips, conferences and trade events (MICE) from ASEAN countries. 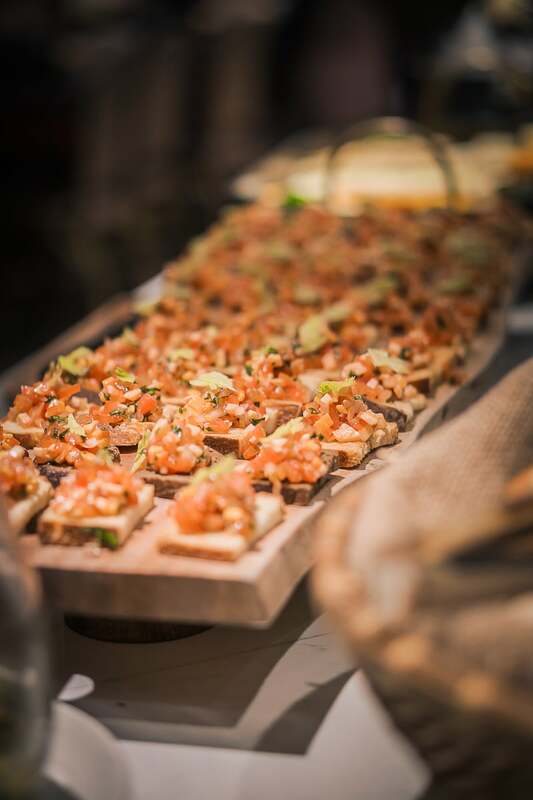 Lately, we have seen an increase for other private functions such as birthdays, weddings and even product launches. The technology boom is creating a more connected world. Travelers can easily have information at their fingertips, even before they set foot in Vietnam. Aside from that, social media channels play an important role as they describe a brand from a social point of view, contradicting traditional marketing and branding methods. Brand owners that are late to jump onto this bandwagon, might find it difficult to catch up as it develops further. 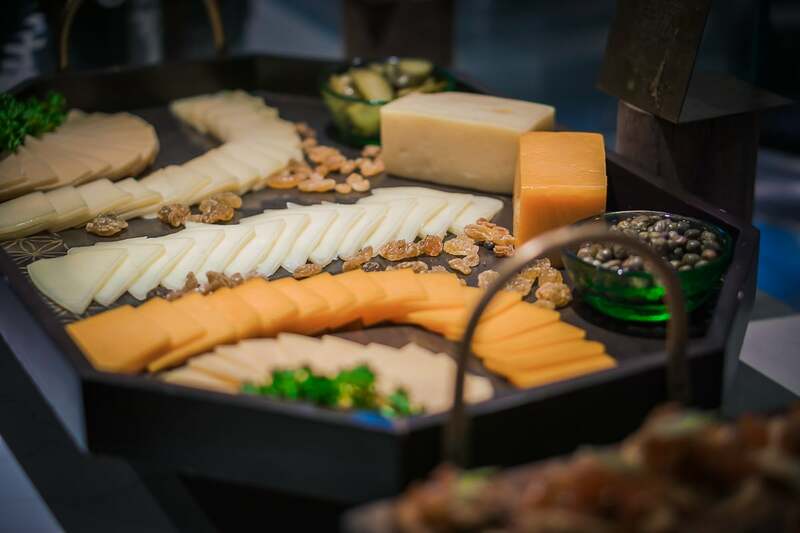 Consumers nowadays often make their choices after extensive research, or based on something that they can relate to, thus the rise of food and travel bloggers, and of course social media channels. Vietnam is developing fast, yet the culture, history and natural landscapes are still preserved in many ways. The culture and history creates an interesting trailer that shouts beauty, intrigue and exploration that calls out to would be travellers. The landscape and culture changes as visitors travel from the north to southern Vietnam. Modern facilities and transportation are also well connected, with both the airports in Hanoi and Ho Chi Minh City directly connected to major destinations. Mr. Raghu Rai, the founder of Jio Health. 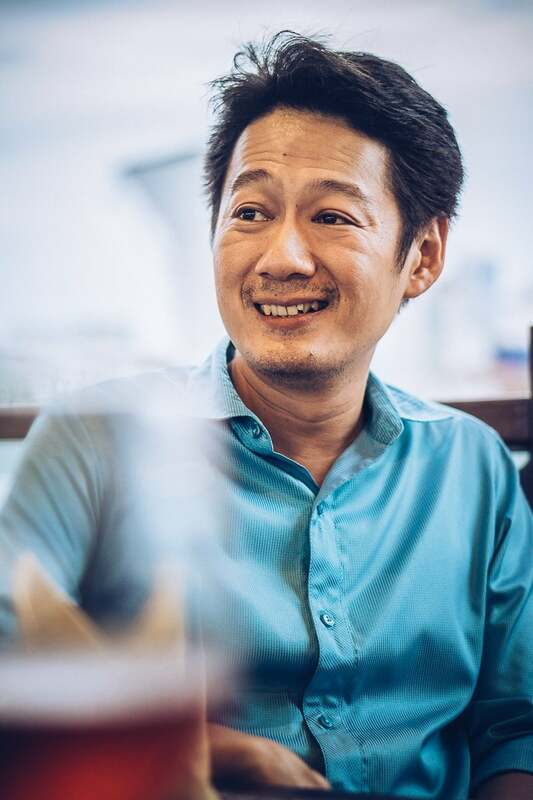 His platform is capable of delivering much needed change to healthcare in Vietnam.